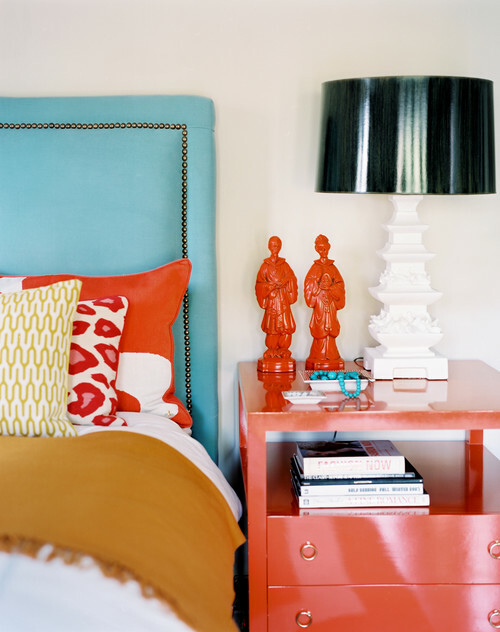 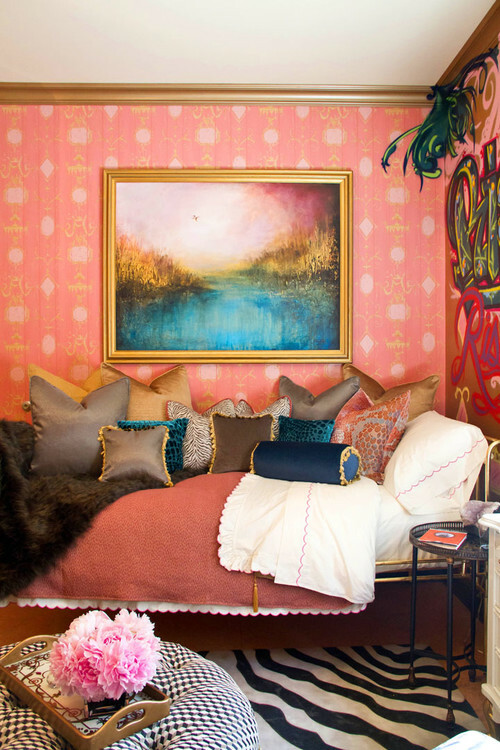 Do not fear the bold palettes that really bring your space to life. 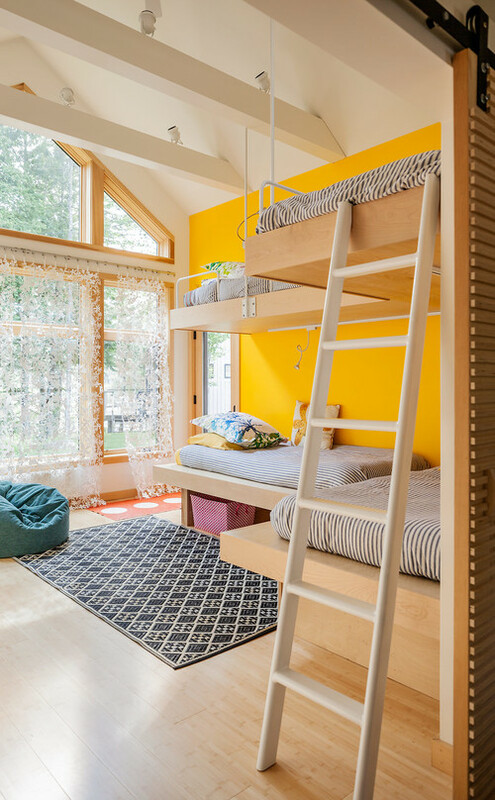 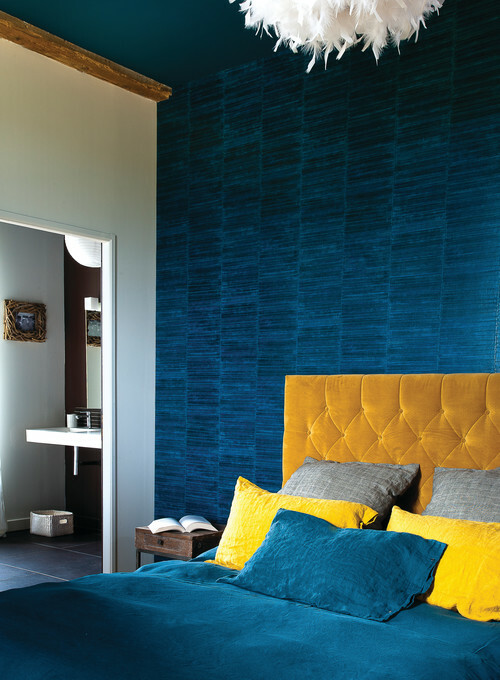 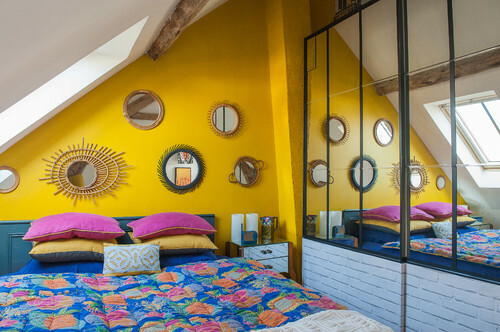 These bright hues may not be for the faint of heart as they are quite the fearless feat, but can still be used as a source of inspiration if you prefer the more muted tones. 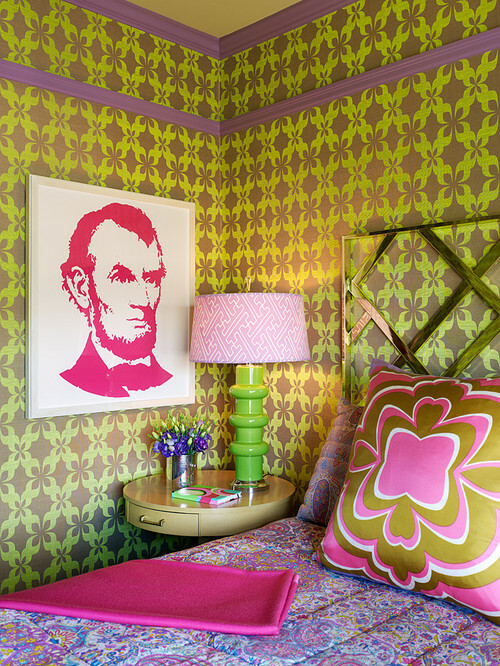 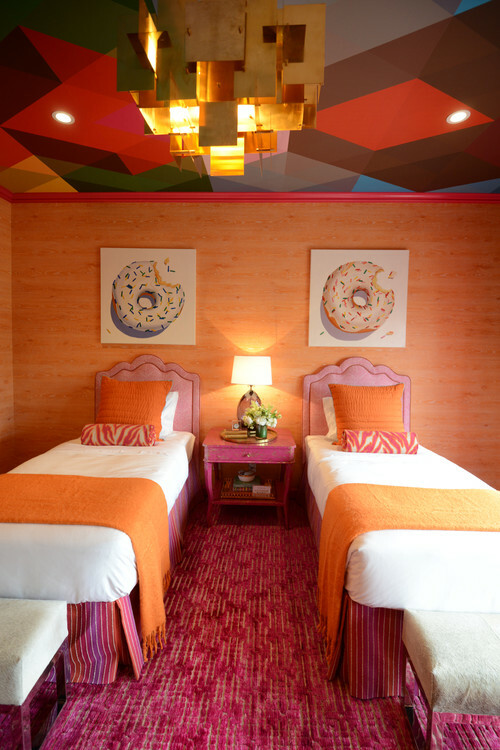 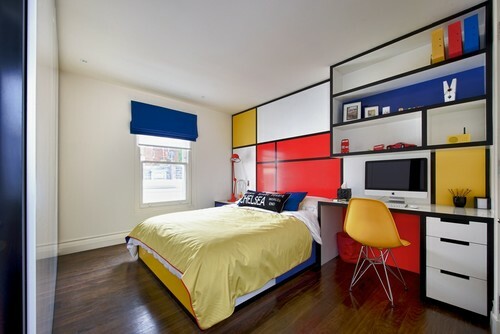 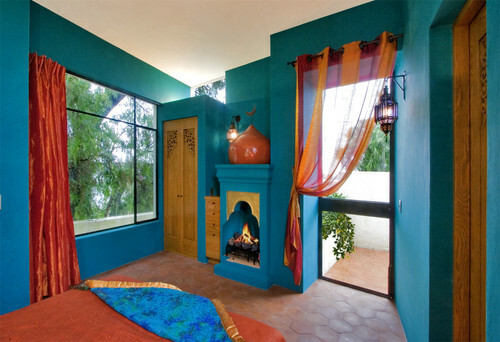 For those lovers of vibrancy and saturation, here is some bold + beautiful spaces to spark your interest. 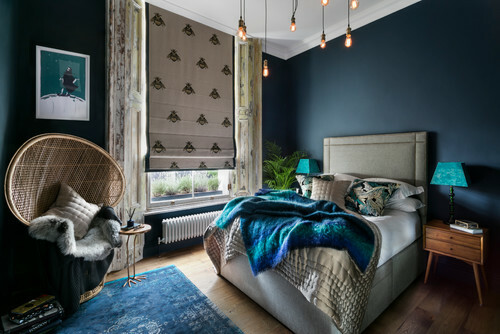 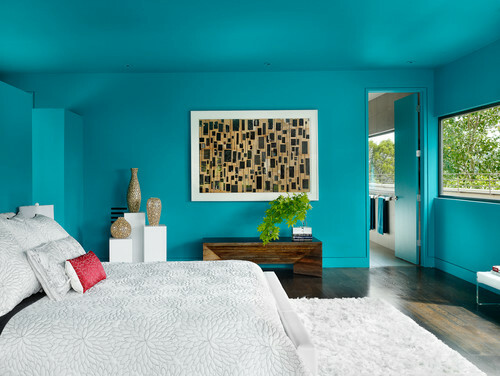 In the comments below, tell us if any of these lovely spaces stood out to you and if you could see yourself bringing in some bold hues into your bedroom.